On January 6th, Hero Foundation supporters rang in the New Year with a killer workout from The Hive Yoga as part of their “Yoga for a Cause” series. The proceeds from the event went directly to help Michigan families impacted by cancer! 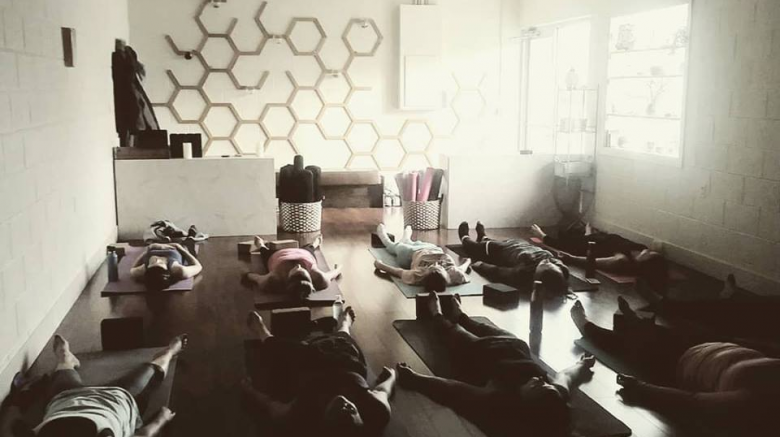 Thank you to The Hive Yoga for hosting The Hero Foundation! Check them out at 2611 Alpine Avenue in Grand Rapids, MI.